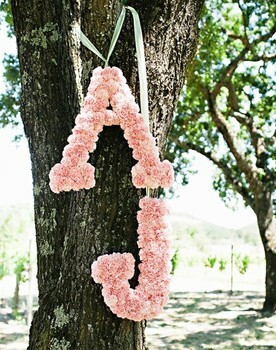 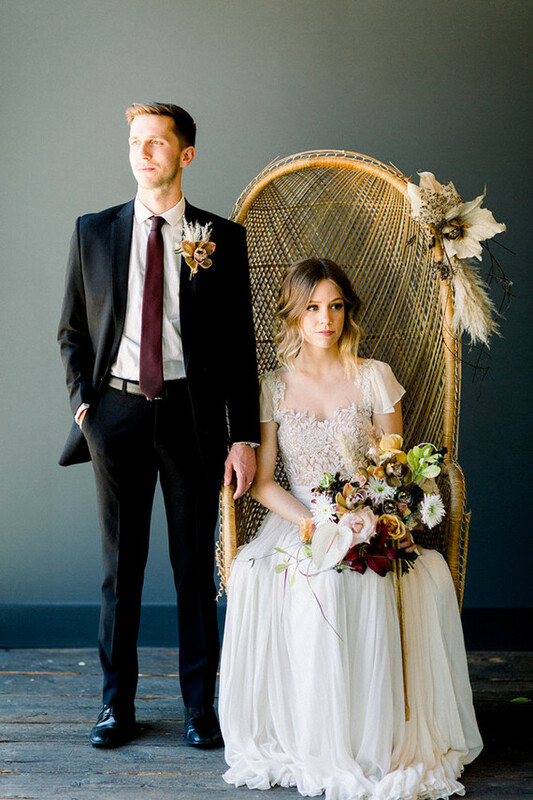 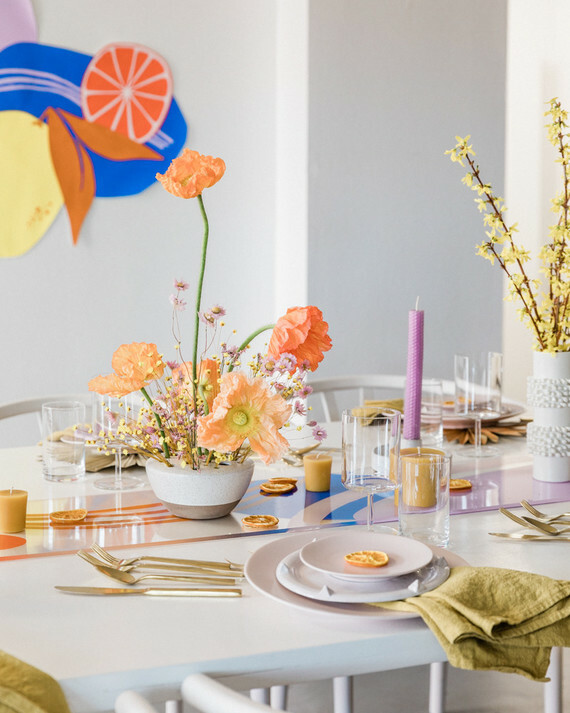 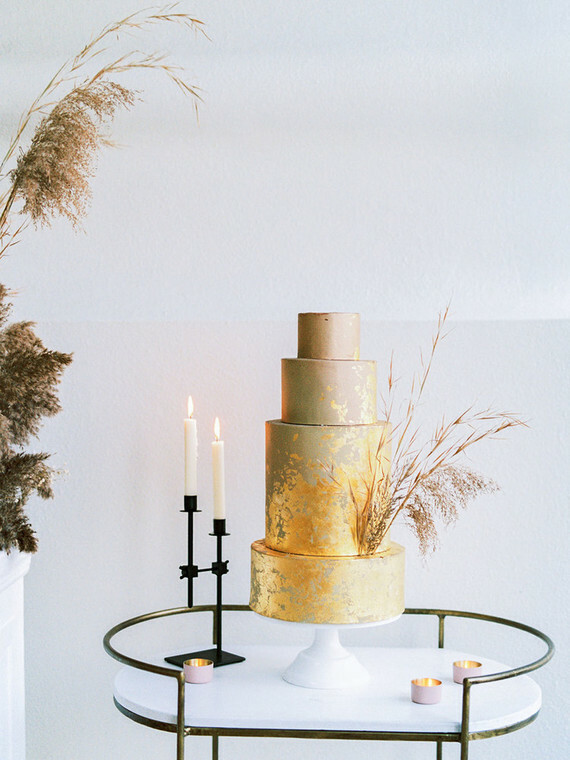 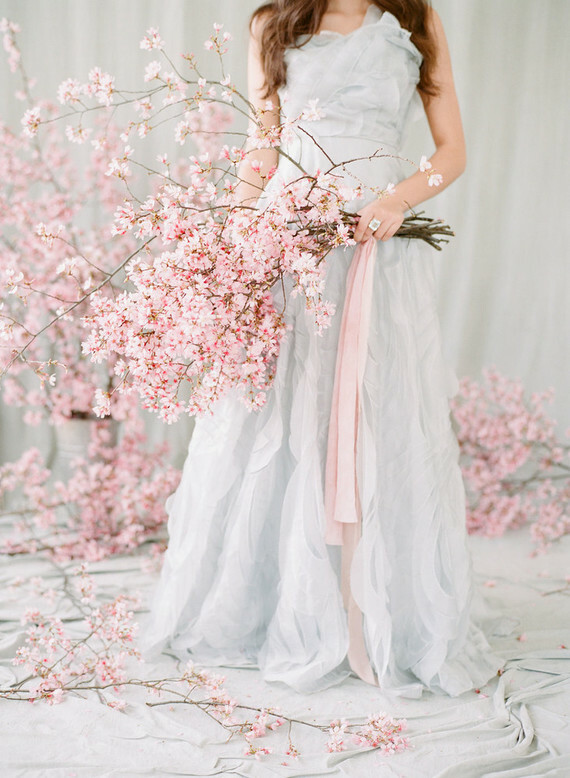 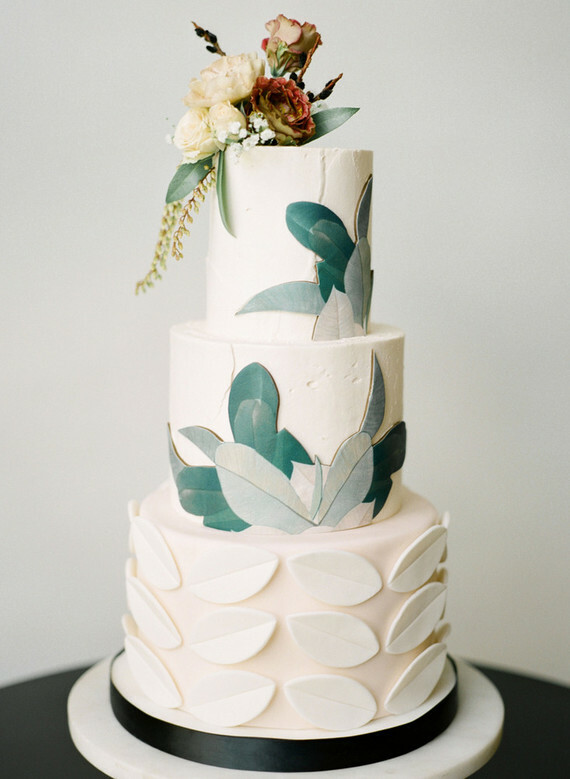 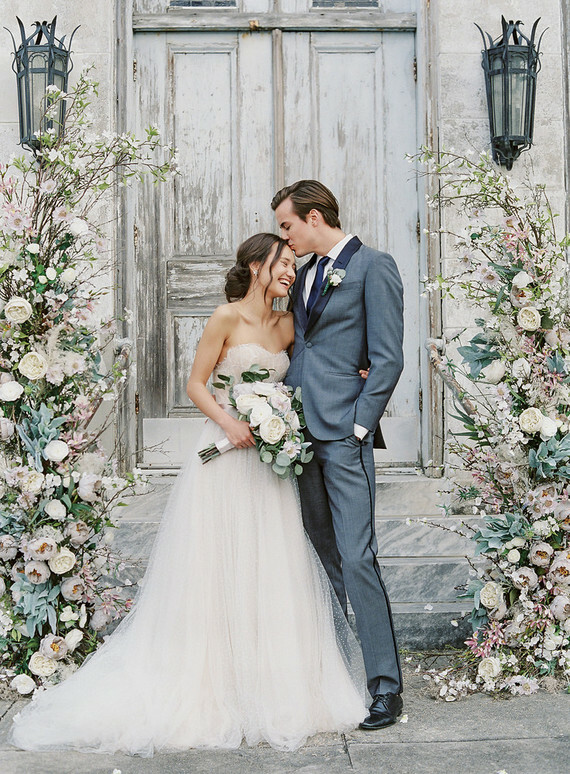 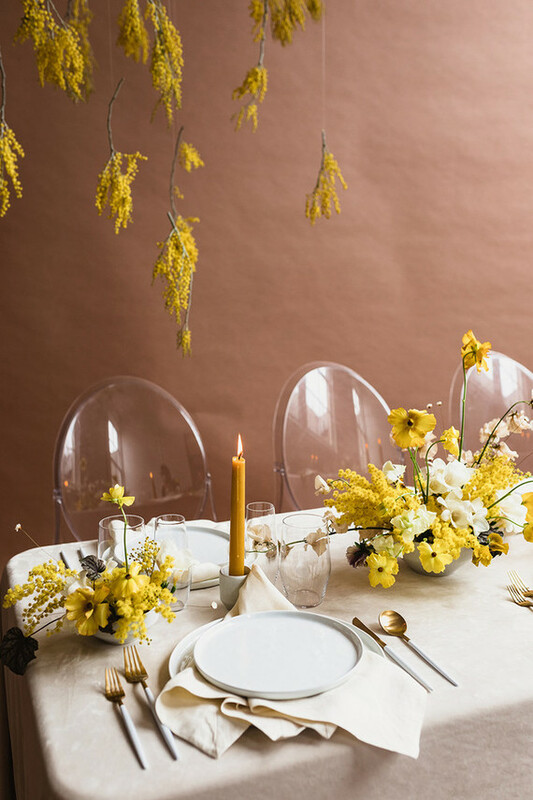 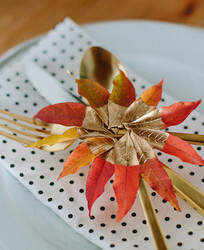 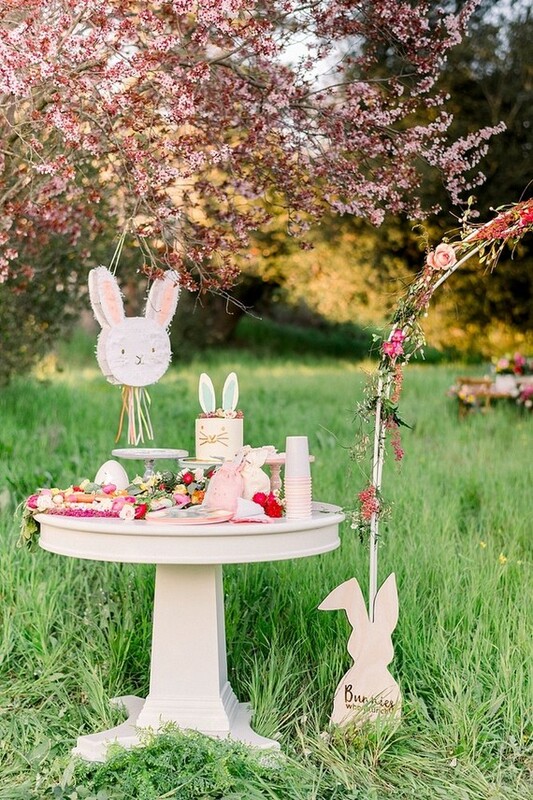 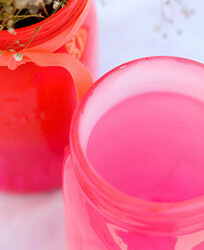 Looking for a wedding theme that combines two unexpected styles? 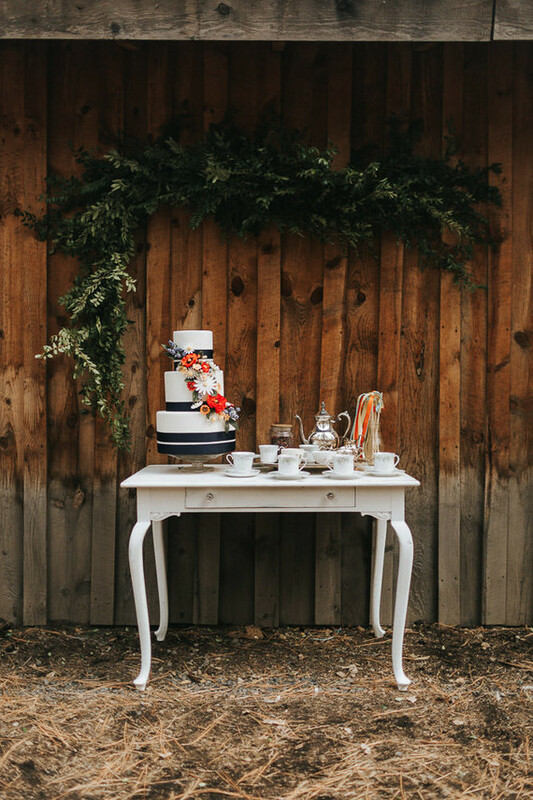 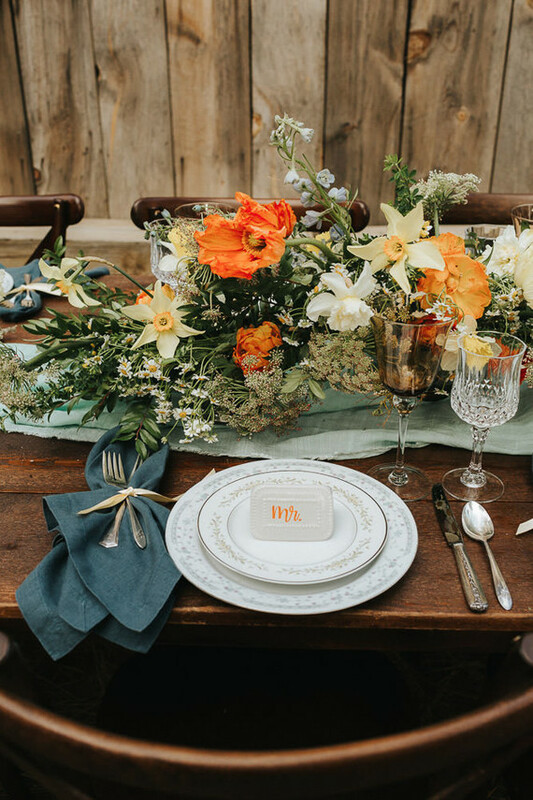 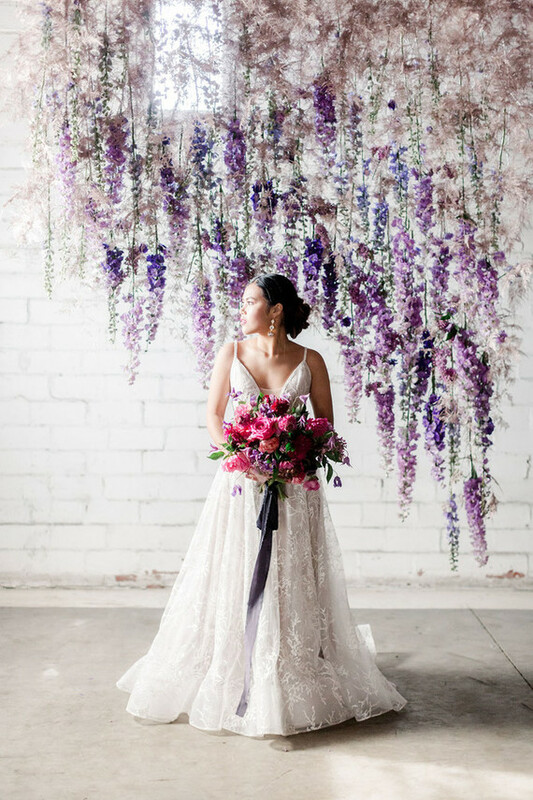 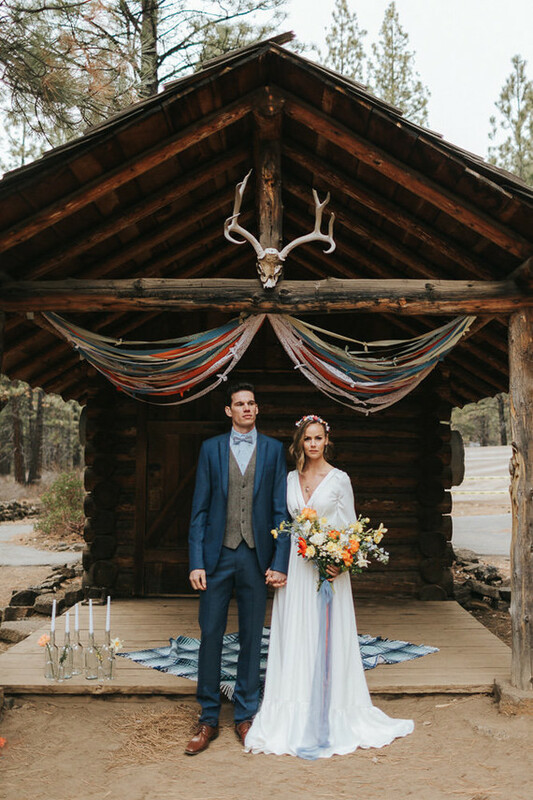 Rustic charm meets color and whimsy in this summer shoot by Gallivan Photo, The Bridal Suite & Special Occasion, and The Indigo Bride. 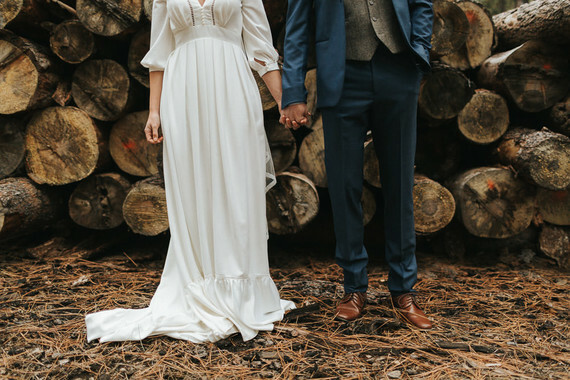 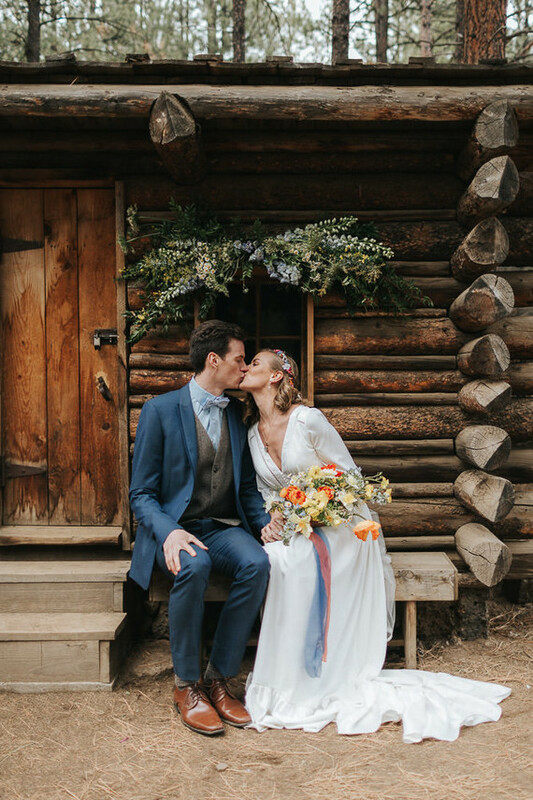 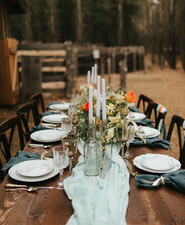 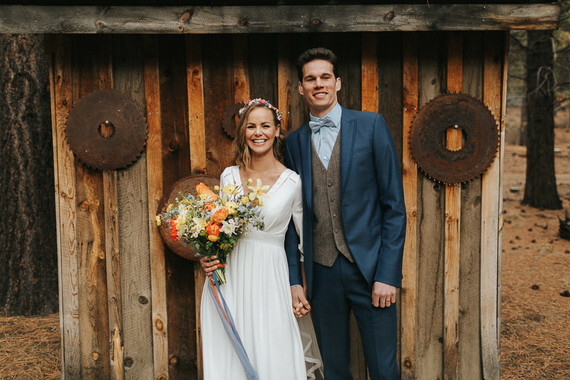 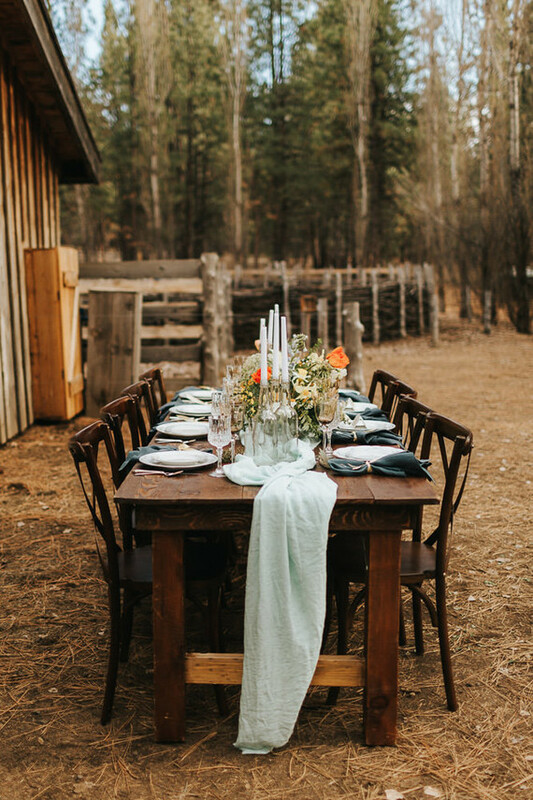 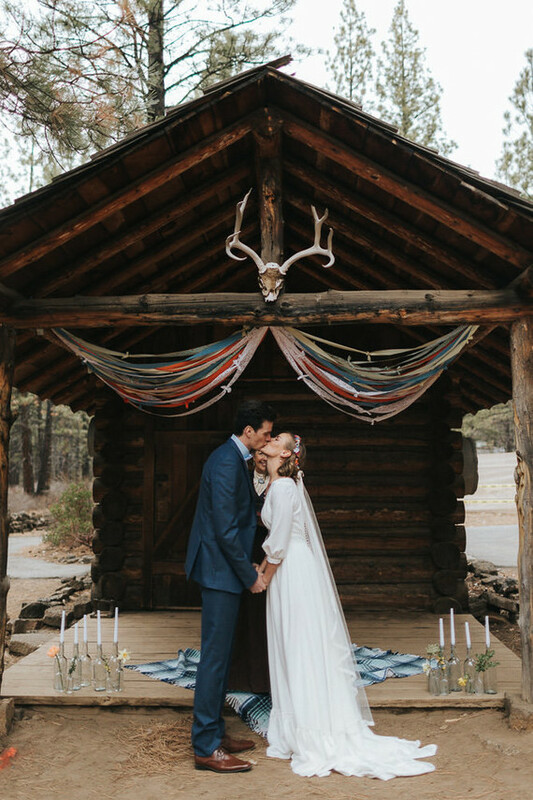 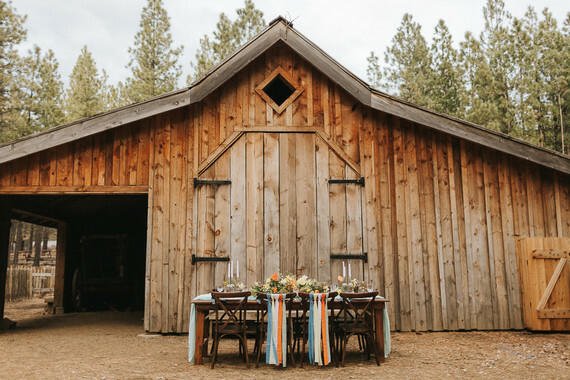 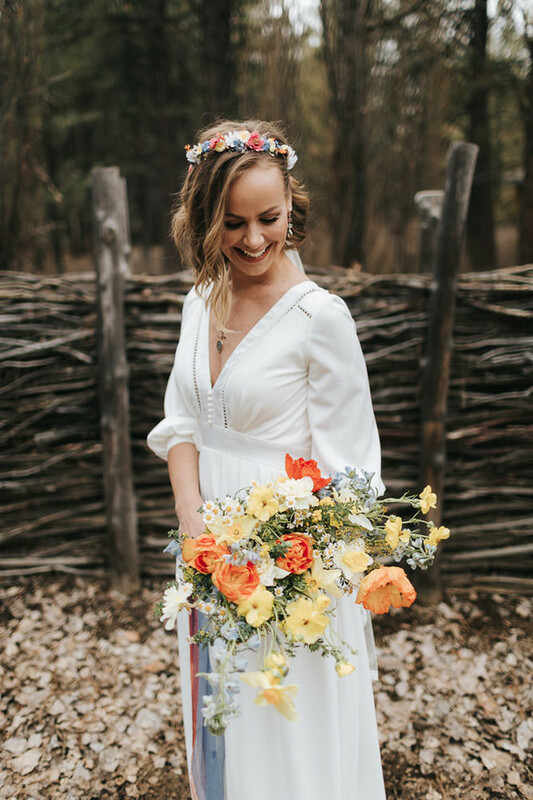 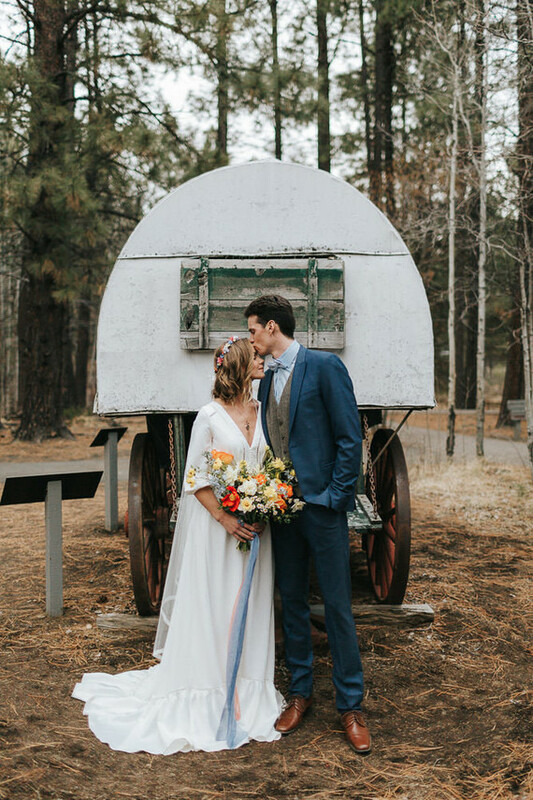 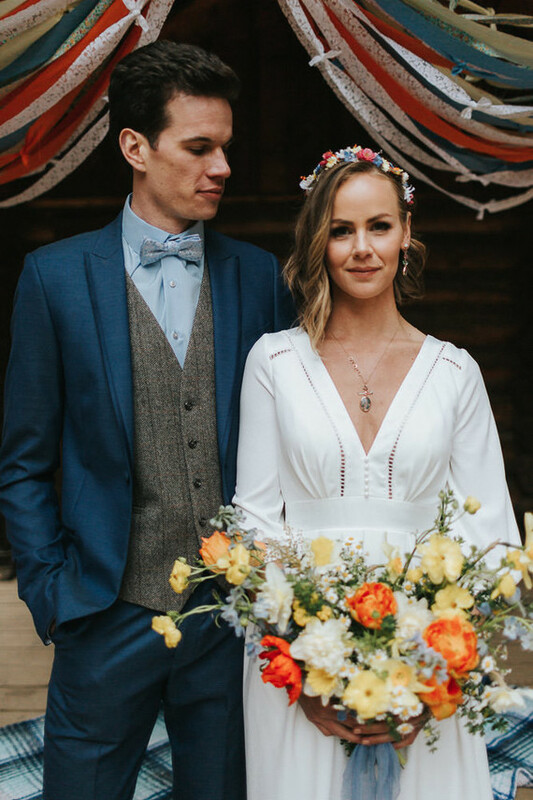 The bride and groom’s style is the cutest, and we love how the team made all the vibrance right at home at The High Desert Museum in Bend, Oregon. 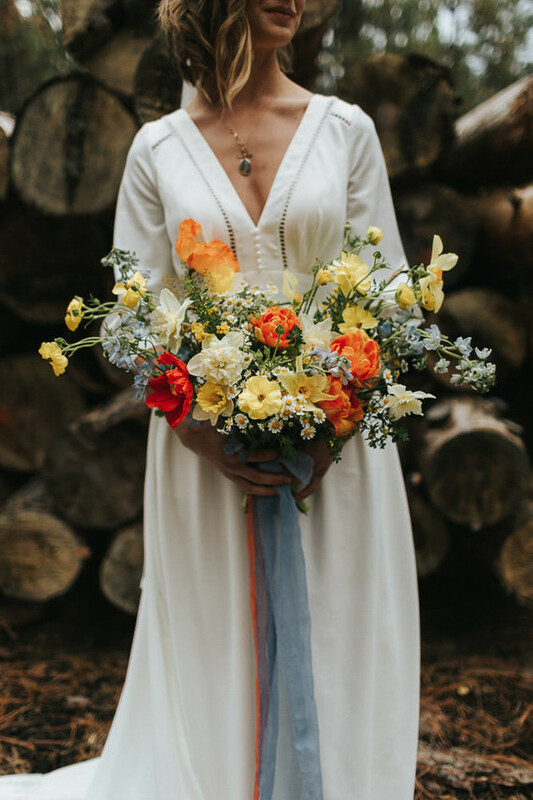 It all started with a dress, a flowy, romantic, prairie-style dress to be exact. 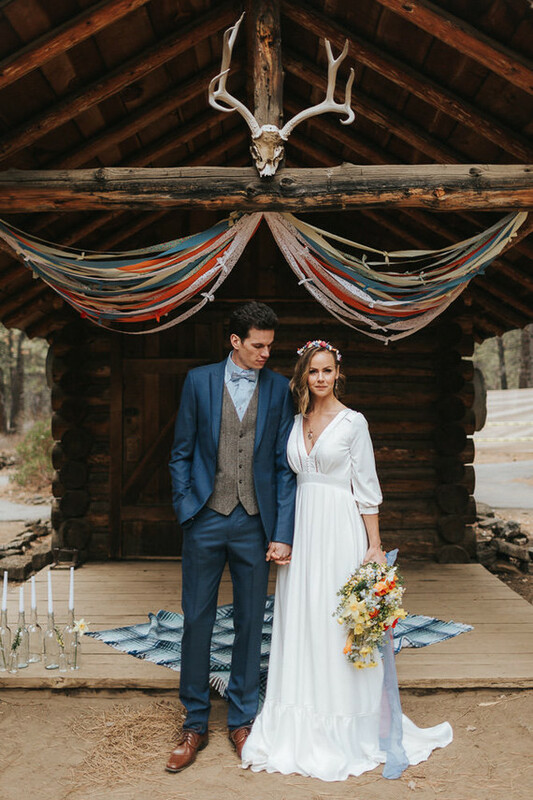 The vision was to create a beautiful scene to show off this unique gown. 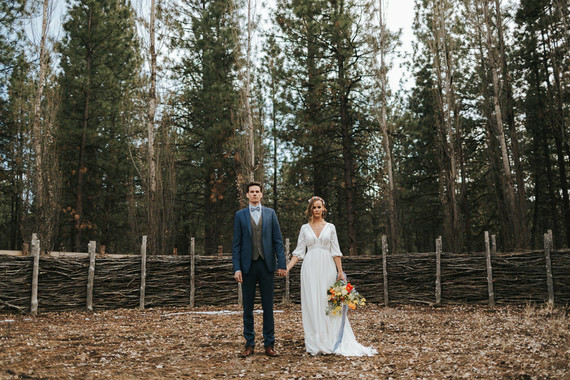 And we knew that The High Desert Museum in Bend, Oregon would be the perfect place to capture the concept. 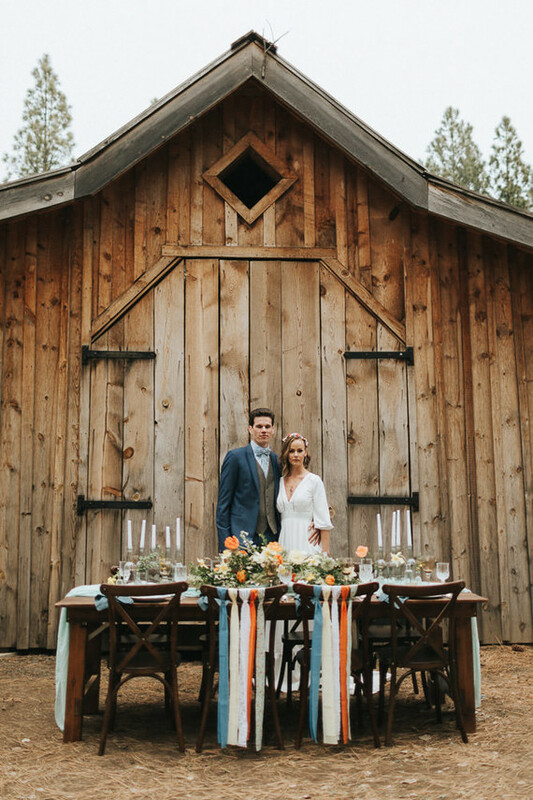 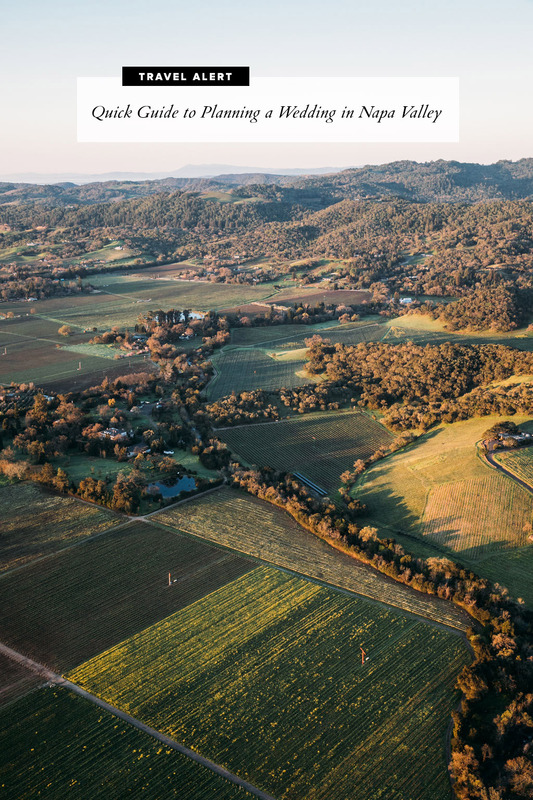 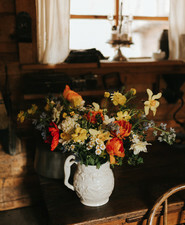 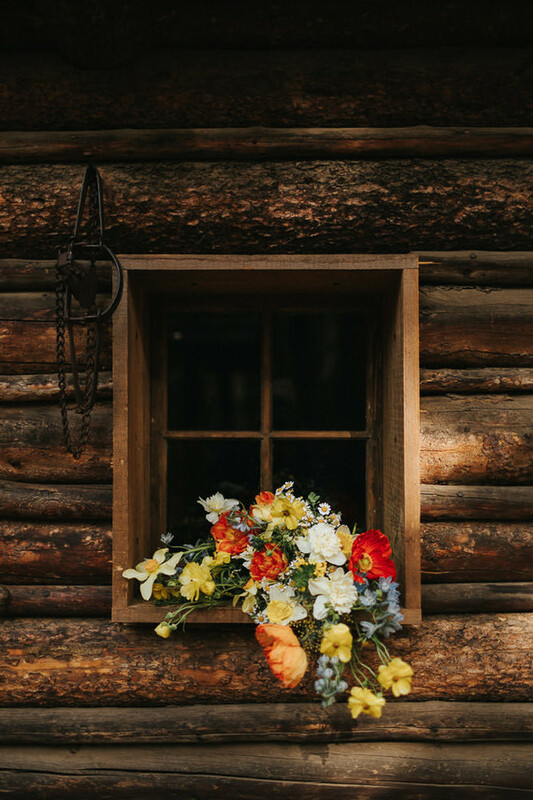 The Miller Family Ranch area of the museum is full of amazing photo opps, ranging from towering barns, intimate cabins and stunning wooden forest backdrops. 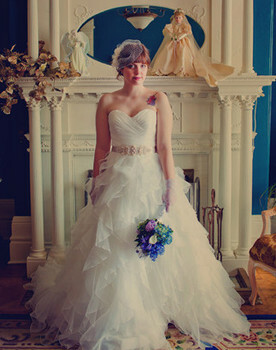 Working off of the dress, an enchanting, historical vibe emerged. 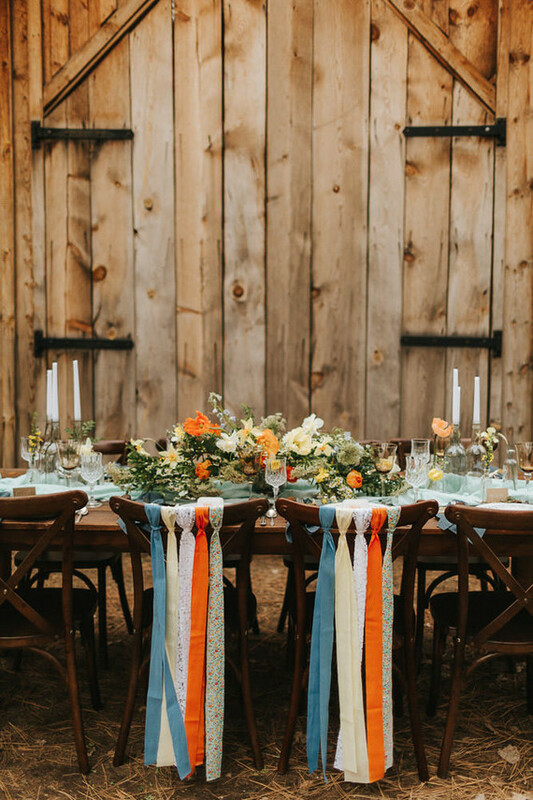 We wanted to bring in newer elements, while remaining true to weddings that would have occurred in this area around the early 1900s. 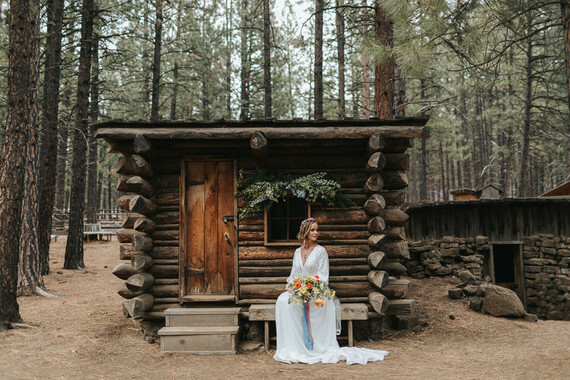 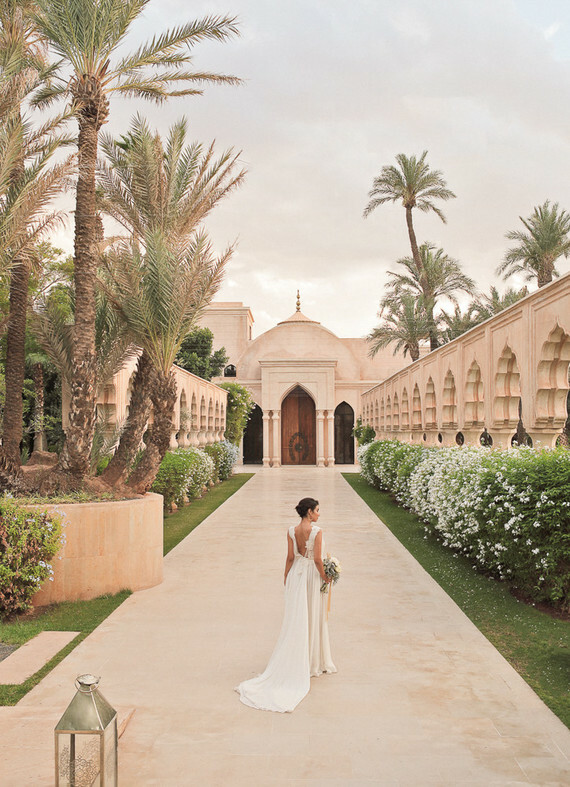 You can see bits of history in the bride’s quaint flower crown, the officiant’s formal dress and in the location itself. 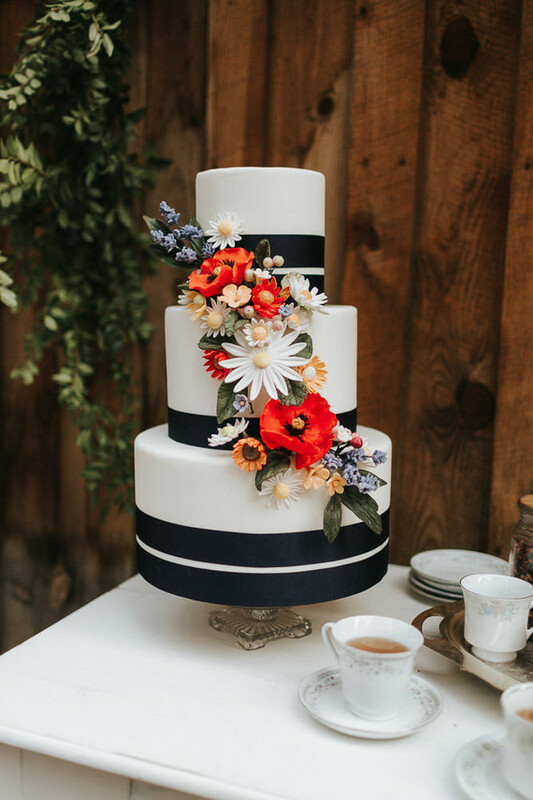 Such a fun sugar flower cake! 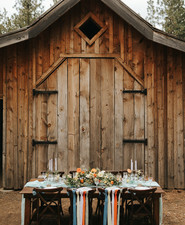 Beautiful venue, beautiful table… Sigh. 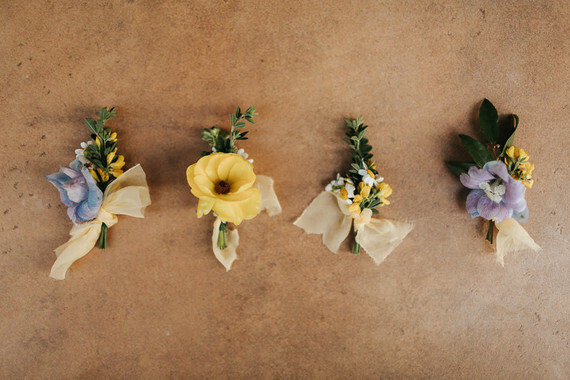 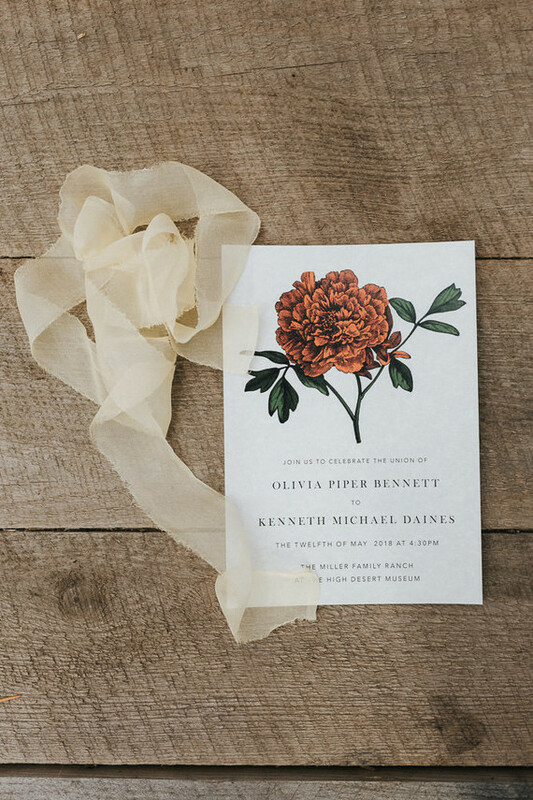 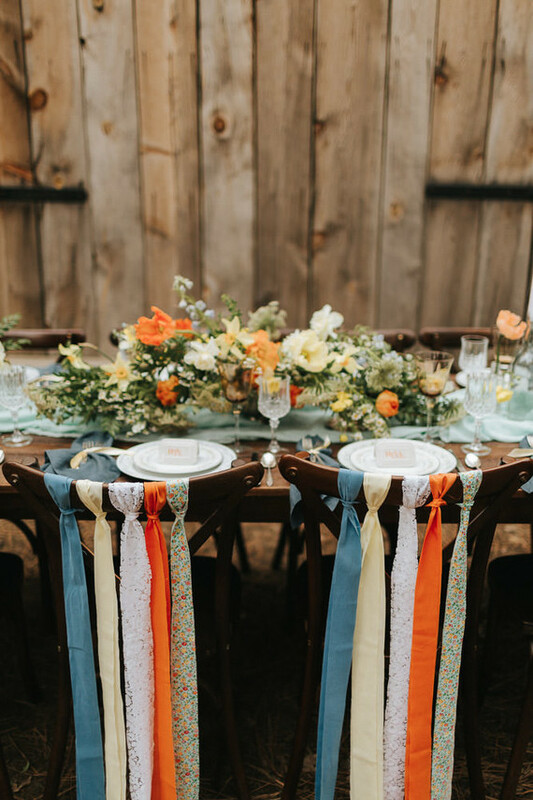 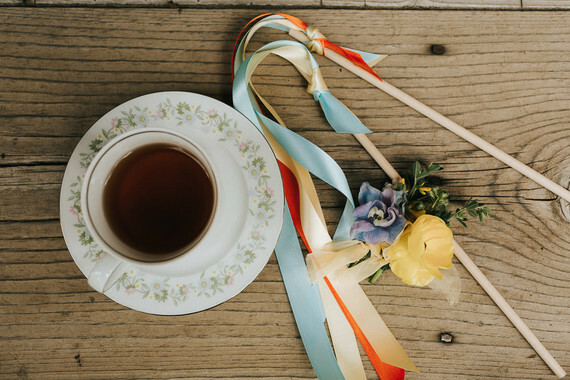 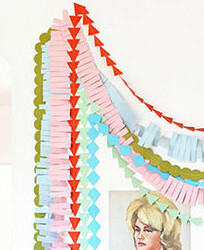 Pro-tip: Carry an element from your ceremony to your head table, like these vintage ribbons. 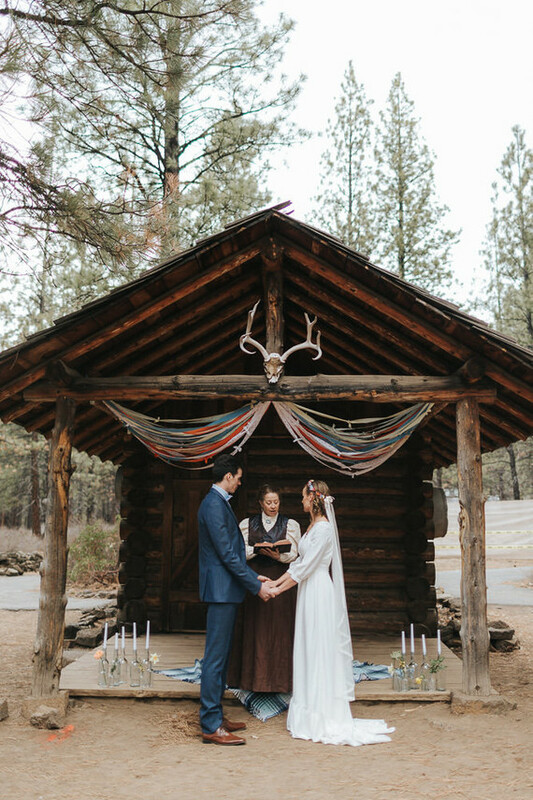 For the ceremony location, we created the ribbon display to highlight the enchanting cabin, and to accentuate the rustic and vintage themes. 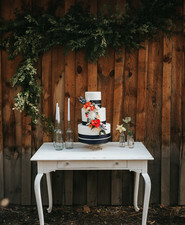 Adding some minimalist vintage decor completed the scene. 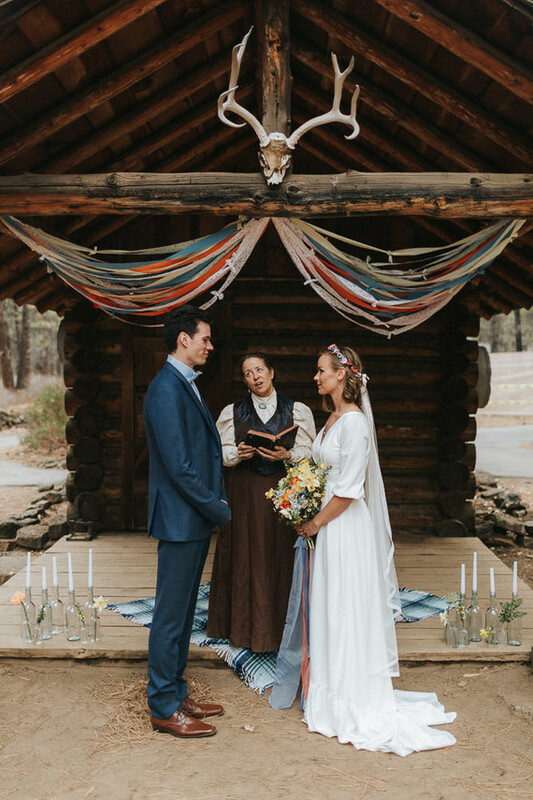 A traditional handfasting was used during the ceremony to bond the bride and groom together as one. 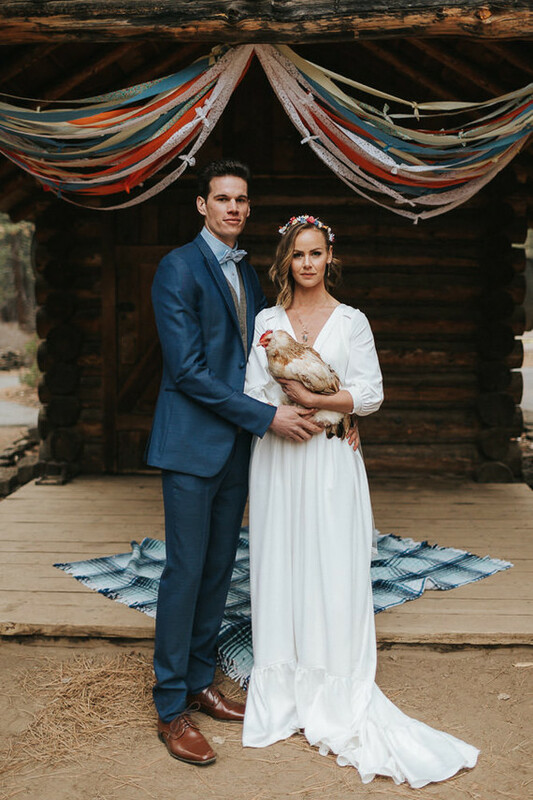 And of course, a wedding on a ranch would not be complete without some photos of the couple holding chickens! 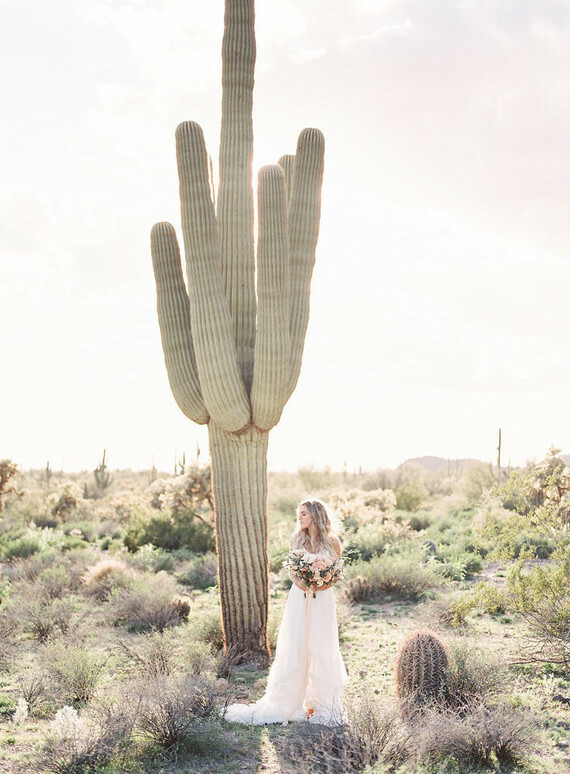 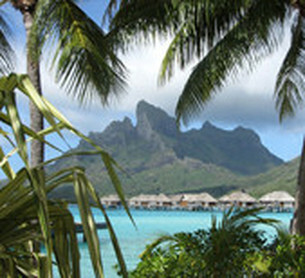 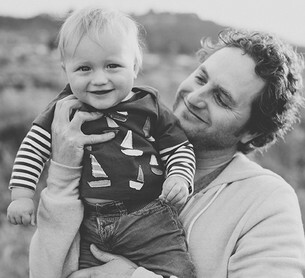 Film by Mike Hiatt Media.